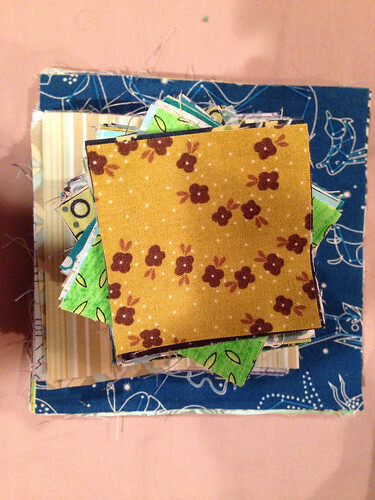 The Calico Cat: All cut now to sew a baby quilt. Congrats to the mother to be! Just when some of us give up -- the miracle happens. You're welcome. You had better start sewing like the wind to be done by the first!